We are in full-on pumpkin mode and I just love all the creativity you share each week. YOU make Amaze Me Monday AMAZING! Have a wonderful week, Cindy, and thank you for Amaze Me Monday Link Party! Thanks for hosting Cindy! Always nice to spend a Sun evening seeing who is linking up for this terrific gathering. Hope you had a great weekend. I can't believe Halloween is almost here! Thanks for hosting and enjoy your week! 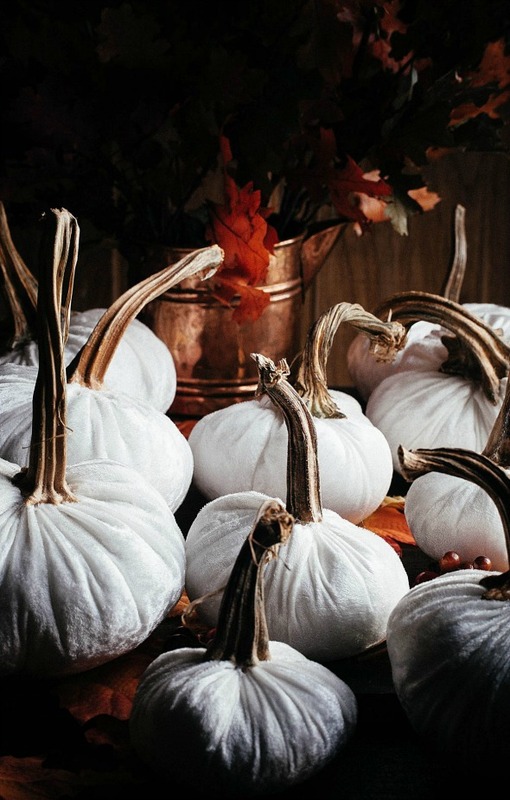 From faux to the real deal, pumpkins are in abundance in The Land Of Blog, dear friend! Amazing choices of pumpkins in your featured guests posts! Thank you so much for your party, Cindy, and thank you for hosting it. Hope all is well in your world. Lovely fall vignettes abound. Thank you for hosting. thanks for having us over, Cindy!! Thank you so much, Cindy, for hosting! Hi Cindy, thanks for hosting Amaze Me Monday 186. I love the harvest time of year. Thanks for hosting your fun party!!! Have a beautiful week! Appreciate your work in hosting this party each week. I always return to the features even if I've already been there the week before. I love your party Cindy. The sweater pumpkins are awesome. 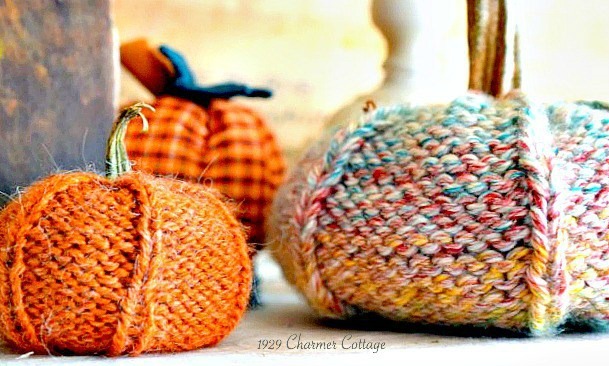 Thanks so much for liking my knitted pumpkin patch....Great way to start a new week and thanks for hosting! I've enjoyed my visit today, Cindy. Thanks so much for hosting! Hope you have an awesome week. Happy to link up again, Cindy! Good morning Cindy! Thanks for hosting another great link up. I have a quick question. When I hit the "read more" or "comment" form it takes me about 8 times before I get in. I keep hitting ads and spam comes up. Am I doing something wrong? 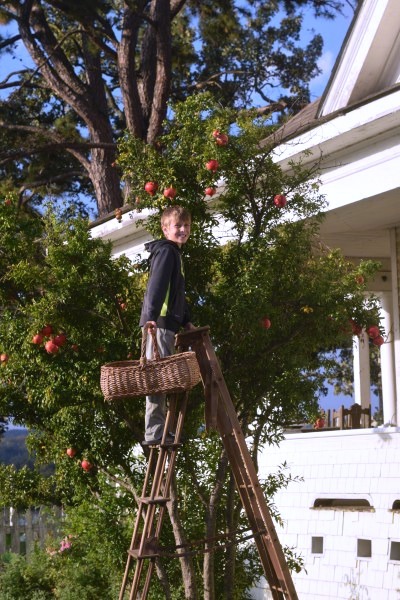 Thanks so much for featuring my pomegranate post. I appreciate you! Have a wonderful week, you are a blessing! Thanks so much, Cindy! Have a great week! Beautiful pictures and Fall inspirations. Love to come to your party and browse. Cindy, thank you for the party. I hope you are having a very blessed week.